Very shortly after the death of rock star Prince, a search began for his last will and testament. When a will was not found quickly it became evident that Prince died without having one prepared. Why Prince did not prepare a will we may never know. Unfortunately, what he left behind has resulted in a big mess which is being sorted out by the courts of the State of Minnesota where Prince resided. 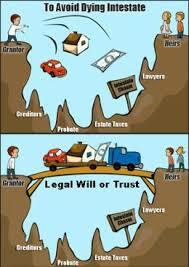 Dying without a will is called dying intestate. When this occurs, the state in which you resided has a will written for you and then determines who will be your executor. Often more than one person will want to step in as executor and the court may hold a hearing to appoint one. The state will also determine how your estate will be distributed. In distributing the assets, not all are disposed of through a will. Some assets pass by form of title, such as a joint bank account or a life insurance policy with a beneficiary. However, if you had assets that were just in your name, they will pass through the probate process and the laws of intestacy will determine how the assets are distributed. As you can see, executing a last will and testament can ease the process for the people you leave behind to settle your estate. It can specify who will inherit and who will not inherit your estate. Most importantly, the executor that you appointed will step in to oversee the settling of the estate. 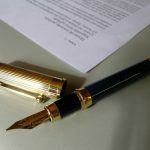 In some states the will may allow for the executor to settle the estate without court supervision. 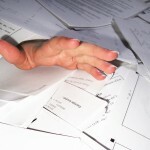 In this case the process will remain private and out of the court’s oversight. Without such a provision all aspects of the settlement of the estate will be public. With all the resources available to Prince, his affinity for privacy, and his desire to control his image and music, it is no wonder so many people were surprised by his lack of estate planning. Colleen Sinclair Prosser offers years of experience in estate preservation and transfer. 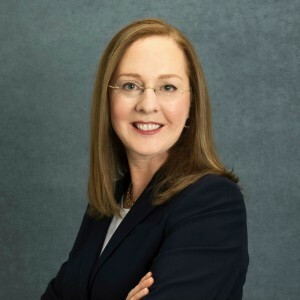 A strong proponent of the living trust, she also focuses on wills, powers of attorney, living wills, probate, trust administration, prenuptial agreements, nursing home planning, and special needs planning.